 Need to stay up to date on unclaimed property compliance? Sign up to have Keanotes, our industry leading compliance journal, sent straight to your inbox. Your information is completely secure & confidential. We WILL NOT share information with any third party companies or organizations.